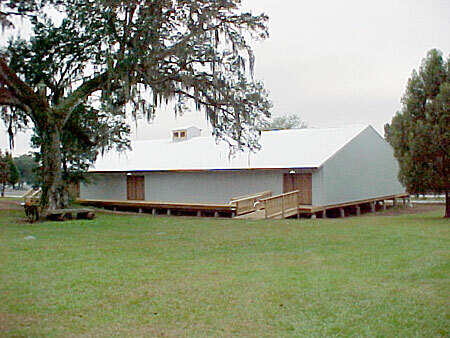 This was the first historically significant building to be moved to the Museum Grounds, the old Lacoochee School, was acquired in 1976, only a few weeks before it was scheduled to be torn down. 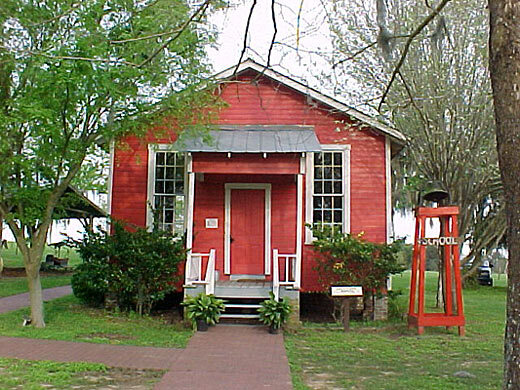 Although built in the 1930's as a part of a complex of frame school buildings and used as a first grade building, the structure is architecturally typical of the one room school houses of an earlier period. 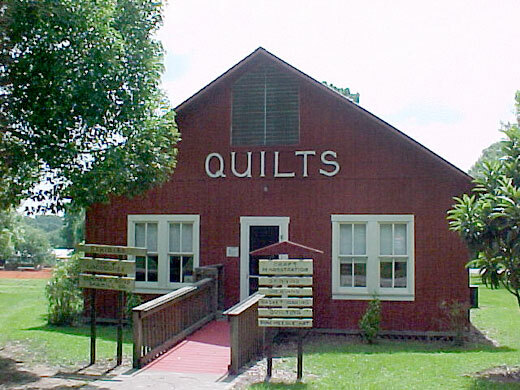 The school has been restored and furnished in the style of the one room schools prevalent in Pioneer Florida. 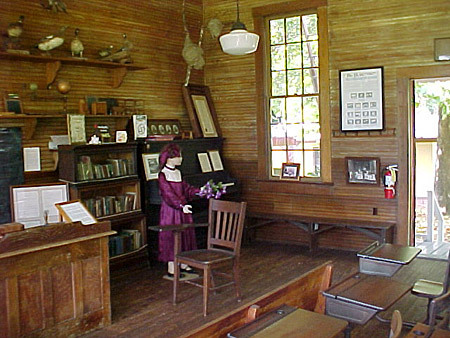 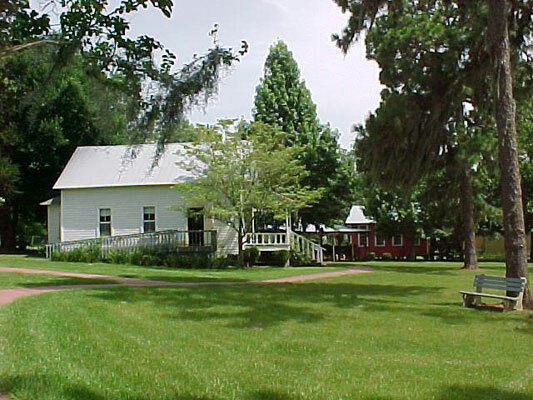 The addition of electric lights, salvaged from another 20th century school building, has made the Old Lacoochee School available for use as a classroom for tours and meetings offered by the Pioneer Florida Museum & Village.